Wallpaper of NBA all-star, Amare Stoudemire, published by Official Phoenix Suns web site. 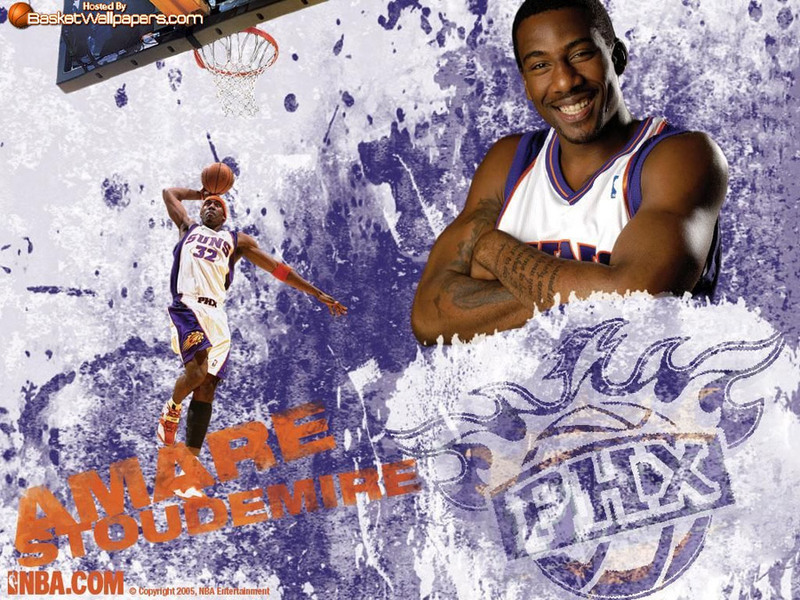 This entry was posted in Amare Stoudemire Wallpapers, NBA Wallpapers, Phoenix Suns Wallpapers and tagged 1024x768. Bookmark the permalink.